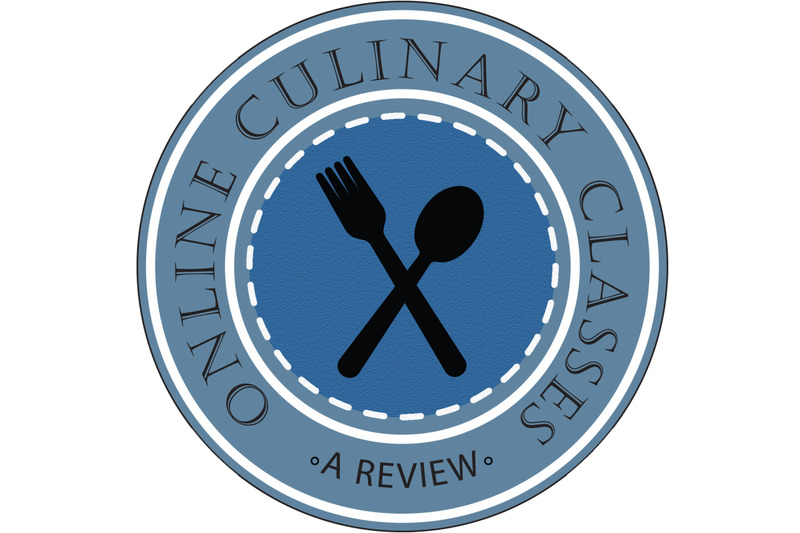 Lyn has many passions including cooking, especially finding the healthiest options for home cooked meals. Lyn is a qualified herbalist. All these herbs can be used dried, but these days many of us grow our own herbs and they are also ready available from the supermarket. Used widely as a garnish parsley is a home cooking essential and there are many ways to use both dried and fresh parsley. 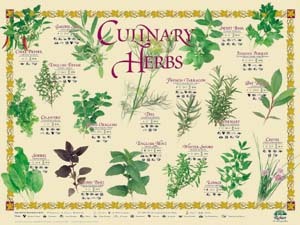 Dried herbs often give of stronger flavor than the fresh leaves and parsley is definitely in that camp. 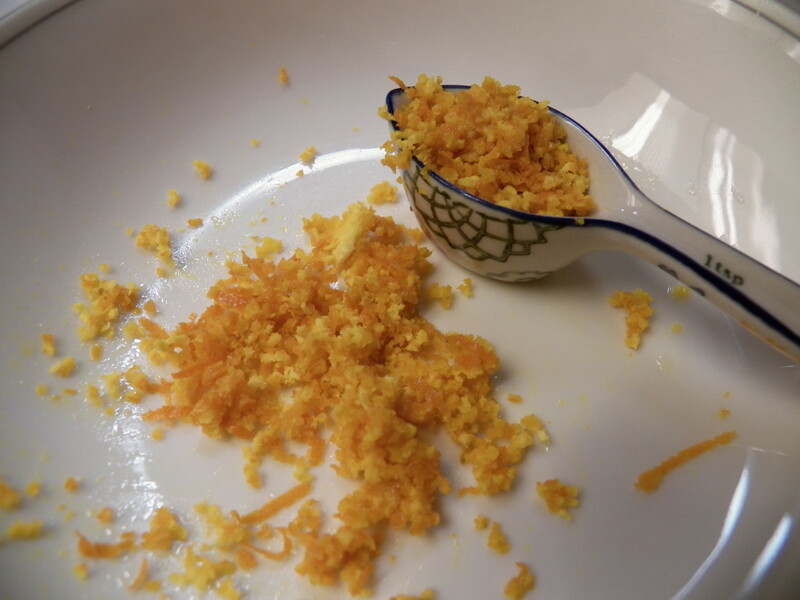 Use dried parsley sparingly to add color and flavor to a number of dishes, indeed anything that is cheese topped will benefit from a sprinkle of parsley and this is especially the case if you are using a mild cheese and require a little more flavor. 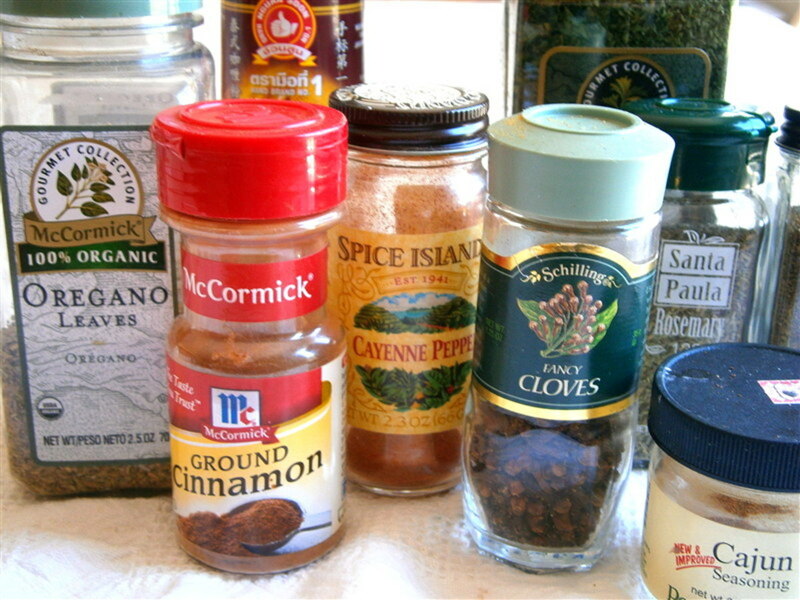 A sprinkle onto many savory dishes when dishing up, adds a dash of color and additional taste experience. Add to chicken before cooking to add flavor and many garlic butter recipes include dried parsley. 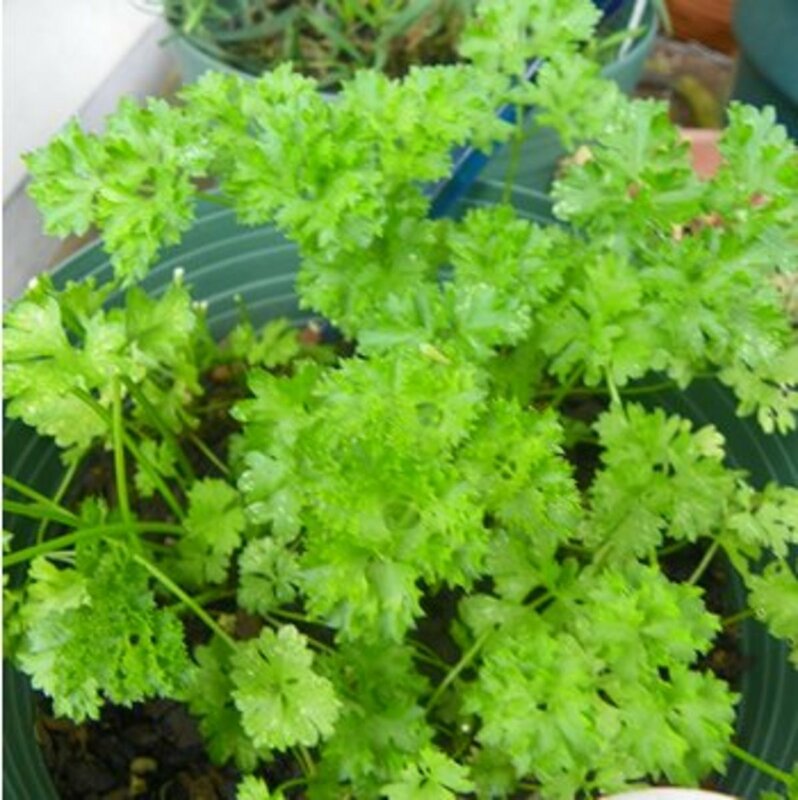 Fresh parsley is one of the traditional ingredients in Fines Herbs and bouquet garni and is ideal for fish dishes. Parsley is a lovely addition to many favorite dishes and is a vital ingredient in Chef, Gino D’ Acampo’s Cabonara recipe. Used in gnocchi, tempura, soups, pesto and salads. Parsley is a must in fish pie and a simple parsley sauce goes very well with ham, broad beans, peas and fish. Of course a sprig of parsley can also be used to garnish any savory dish. Parsley is a rich source of vitamin C and Iron and other minerals. Simply add a knob of butter, some plain white flour and some milk to a pan gently heat and jazz up with parsley to make a sauce that will accompany many savory dishes. 1. Wash the parsley in cool or cold water, pat dry with a kitchen towel and leave to dry whilst preparing the rest of the sauce. 2. Add the butter, flour and milk to a pan, stir in very well so that the air trapped in the flour disperses and smooth out any lumps of flour. 3. Heat gently over a low heat, stirring gently to blend the ingredients and ensure that the milk does not catch. 4. In between stirring and watching the sauce blitz the parsley in a blender or chop by hand. Do not allow the sauce to boil. 5. When the sauce is warm and smooth, add a little salt and pepper if required. 6. Add the chopped parsley and stir in well. Use the sauce to make a fish pie, with cannelloni or as a pouring sauce for example with ham, fish or beans. Rosemary is a Mediterranean herb and features in many breads and savory snacks from that region of Europe. Delicious when incorporated into home baked flat breads and scones. As an everyday herb, Rosemary works well with root vegetables, poultry, meat and game and works very well in savory biscuits for cheese and is a must have ingredient in the vegetarian dish Paneer. Whilst Rosemary is not one of the herbs used in a traditional bouquet garni to flavor soups and stews, adding a sprig to the bunch is a useful addition for another layer of flavor. Dried Rosemary works very well as to sprinkle over root vegetables to add a different flavor to roasted vegetables, it works exceptionally well with lamb by coating the lamb with Rosemary before cooking and this can be done using the whole spiky leaves or by chopping the leaves as small as possible first. Just be careful not to use too much, half a teaspoon at first, as dried Rosemary can have quite a strong, distinctive flavor. When using fresh Rosemary, only use the spiky leaves and not the stem. Rosemary leaves have a wonderful aroma, but are not that easy to eat. It is therefore best to use in bunches to add flavor and remove before serving or to crush or chop the leaves before use. Rosemary goes especially well with lamb and simply creating little cuts all over a leg of lamb joint and stuffing a few springs of Rosemary into them, will add the delicious flavor of the herb to the meat. Rosemary helps digestion, hence being ideal to serve with rich stews and fatty meats. 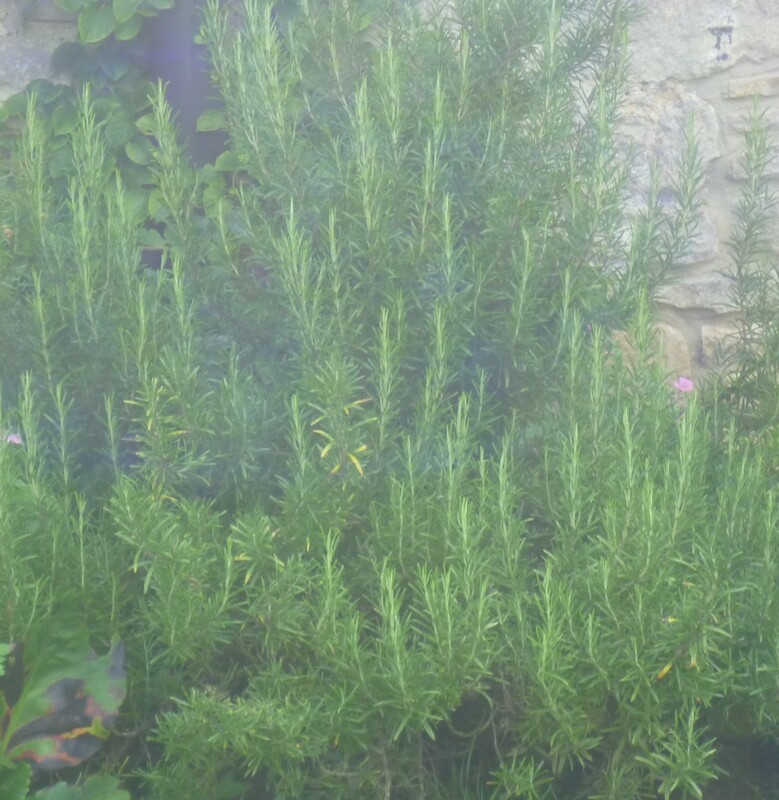 Rosemary is used a good deal in beauty products for external use. When eaten it has anti-inflammatory and antiseptic properties too. An added bonus with Rosemary is that it will make your kitchen smell amazing. Thyme aids digestion and is a long term traditional herb to help break down fatty foods and is a main ingredient in traditional bouquet garni. An extremely aromatic herb Thyme works in many savory dishes and works well for stuffed and rolled meats, poultry and especially with game. 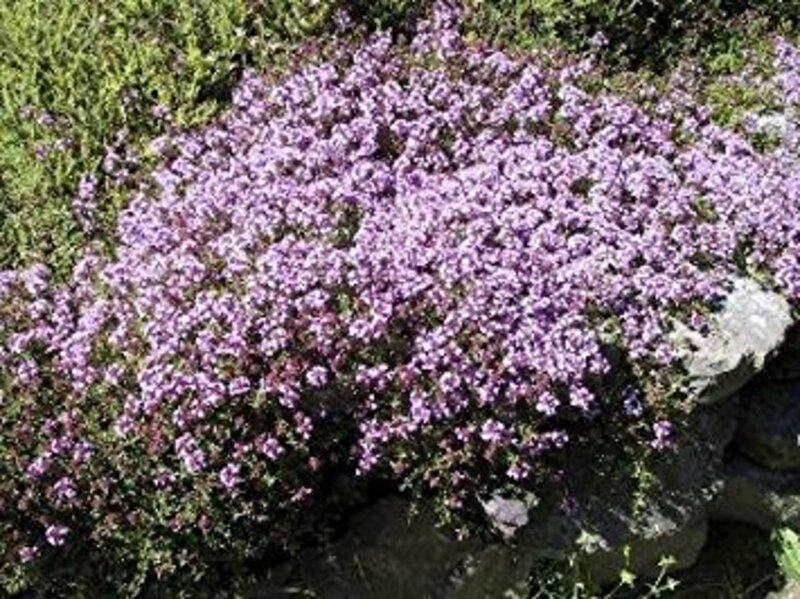 Thyme is particularly useful for stews and any slow cooked savory dishes and also works well with the flavors of freshwater fish. Dried Thyme can be sprinkled onto many savory dishes and the strong flavored herb can be used anywhere that oregano is called for. Both dried and fresh versions are highly aromatic and enticing to use. Thyme can be used anywhere you want to add flavor and interest to a savory dish. Used fresh a few sprigs with some lemon put inside the cavity of a roasting fowl add flavor and aroma to a roast. Thyme is attributed with many health benefits and has high levels of vitamins A and C.
Place the clean mushrooms underside up into a lightly oiled ovenproof dish. Splash the oil over the mushrooms sparingly. Mix the garlic and thyme together and sprinkle this mixture over the mushrooms, give a few twists of a pepper pot over the dish. Add to the oven and cook at 190C for 12 minutes in a fan oven, 15 minutes in a conventional oven or range. Cut the bread into chunks to accompany the dish. Remove the mushrooms from the oven, sprinkle over the lemon juice. Place the mushrooms onto the plates and share the jus by pouring over the top. Dress with a little sprig of fresh thyme and serve with the bread and some salad leaves. 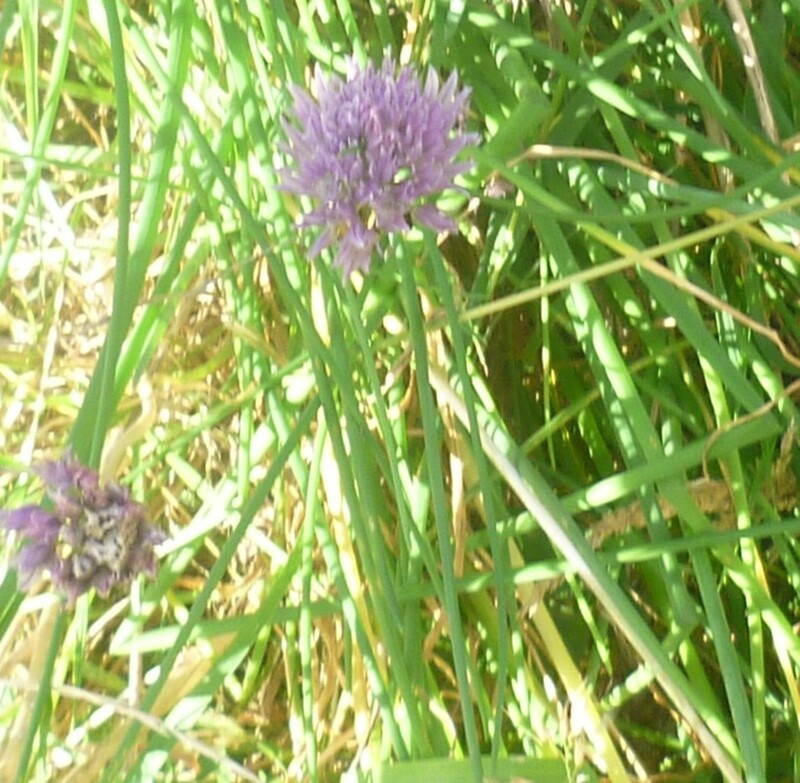 Chives are part of the onion family and we use the stalks in cooking. Chives are surprisingly easy to grow and a few stalks can be picked or cut as required. 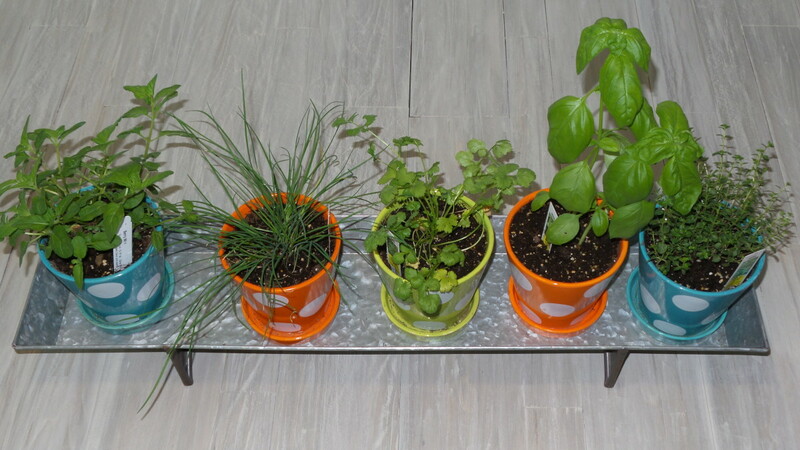 In colder climates chives can be grown on the window ledge, but not in full sun. As can be seen from the photo, if allowed to they produce nice mauve colored flowers. Chives are available to buy dried, but are best used fresh or can also be found frozen is some supermarkets. Chives have a mild flavor and are best used in salads and added to cooked meals near or at the end of the cooking time. Best eaten uncooked chives work very well with cottage cheese, paneer and eggs, so as such chives makes a great herb for vegetarians. The easiest way to chop chives is by using scissors and they can be cut into small pieces straight over the dish. Chives are an interesting addition to many mayonnaise based salads, such as coleslaw, potato salad and other any other variations you fancy. Chives make a tasty addition to stir into scrambled egg, egg mayonnaise and omelettes. Chives are a great addition to a sour cream dip and work well sprinkled over a salad. Chives can also be used in place of spring onions for a milder flavor or mixed with the onions for an additional layer of flavor and appearance. In common with other plants in the onion family chives are a good source of vitamin C and are believed to help boost immunity and help with the cold symptoms. Coriander is a versatile herb and used widely in Asian cooking and indeed the seeds are a main ingredient in Garam Masala. 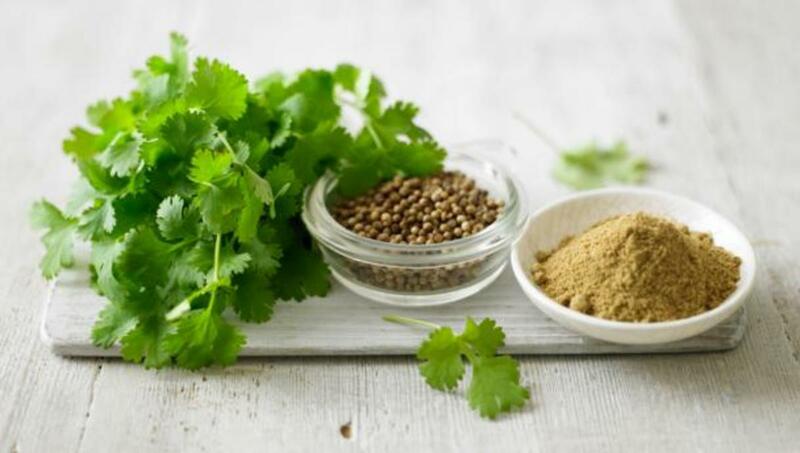 Coriander is distinct because we use both the seeds and the leaves of this versatile herb. The seeds are a warming aromatic addition to many dishes and use in dishes like tomato based chutney, to add a kick to marmalade, in ratatouille and of course in curries. Coriander seeds can be bought dried or powdered, the powdered coriander is a flavorsome ingredient when making savory biscuits. The leaves make a tasty addition to salads, sometimes the leaves can kick quite a punch and indeed a salad based around coriander, parsley and rocket is a taste packed treat that works well with mild cheeses or crab that benefit from the strong, fresh flavors. 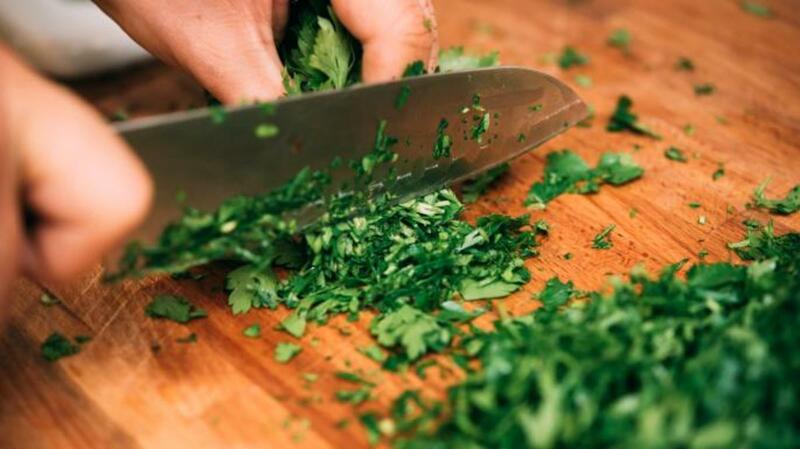 Add the chopped fresh leaves to curries and stews near the end of the cooking time for best results. The chopped leaves are an ingredient of Shami Kebabs and can be utilized in many similar dishes, where minced ingredients are used. 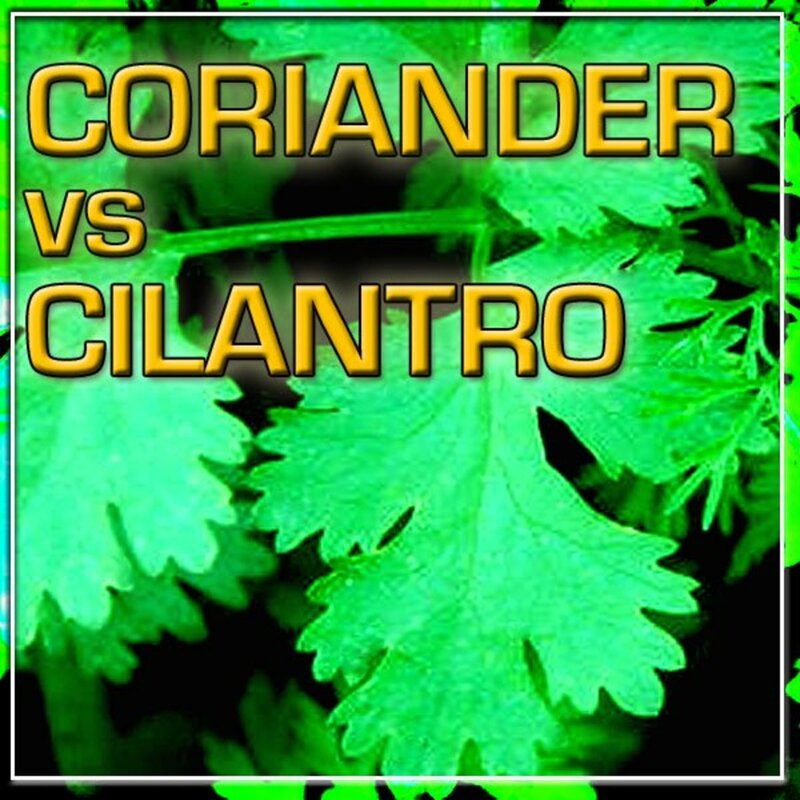 Coriander is a good source of manganese, iron and magnesium. According to The Times of India the leaves are also rich in Vitamins C and K.
A bouquet garni is a traditional herb infusion added to stews and soups and especially slow cooked stews. Traditionally consisting of thyme, parsley and sage tied together in a bunch and removed before serving. These days dried bouquet garni can be bought that resemble tea bags and although the fresh herbs are nicer to use adding a couple of the bags certainly makes a difference. With these five herbs in your arsenal of cooking ingredients you will be able to produce flavor packed healthy meals of several styles and types. You may have noticed that sage, one of the ingredients in the traditional bouquet garni is not included in this list and that is because it is not a herb that the author believes to be ideal for everyday use. Sage is a herb often used to flavor sausages and is a strong distinctive herb that requires careful, skilled use and the purpose of this piece is to suggest five herbs that will see the cook through most needs in the home kitchen. 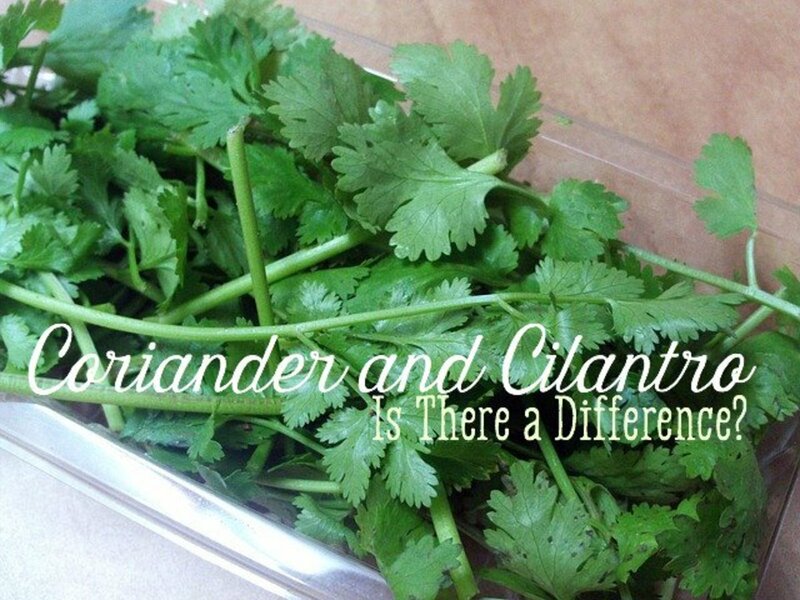 Coriander and Cilantro: What's the Difference?